Thanks to the ever-beguiling Vickie, who blogs at Beguiling Hollywood, for the best online laugh in quite a while! She turned her readers on to Dr. Sparky, who offers 21st century literary summaries and analysis at Thug Notes. 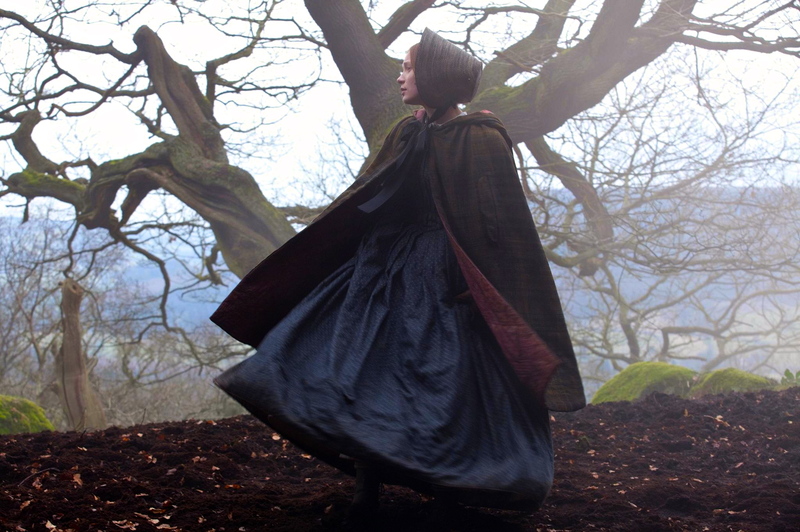 Watch his take on Jane Eyre and see why it leaves Cliff Notes in the dust! This entry was posted in Authors, Book Reviews, Books, Imagination and tagged authors, book reviews, books, Culture, fiction, Jane Eyre, Novels, Thug Notes. Bookmark the permalink.